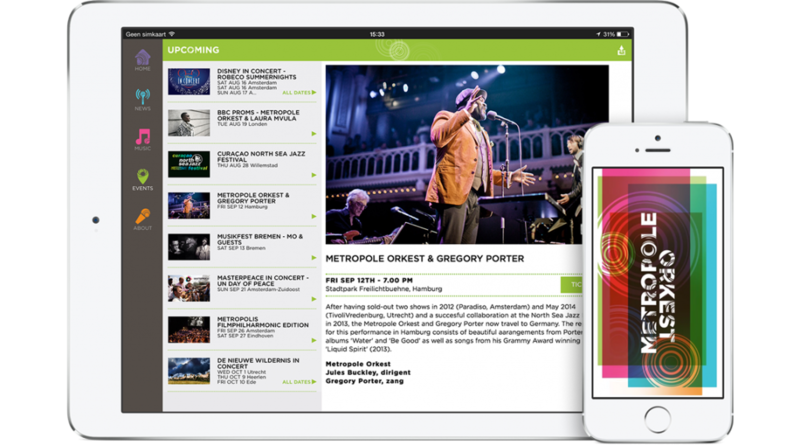 The official Metropole Orkest App provides easy access to news, concert information and (exclusive) music content. The MO App will notify you in case of live-streams and lets you view such events on device. News: Browse through Metropole Orkest related news and share items items of interest through social media. Music: Access to (exclusive) audio and video of Metropole Orkest performances. Both single tracks and full live performances. Events: A list of all upcoming concerts with detailed information about the programs and where to get your tickets.